An expansive look at necromancy with class archetypes, spells, creatures and magic items. The Unquiet Dead They rise from the dead and prey on the living. 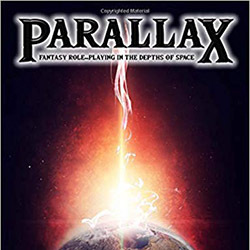 The Necromancer can, however, control them with careful study and control of the negative energy permeating the planes. 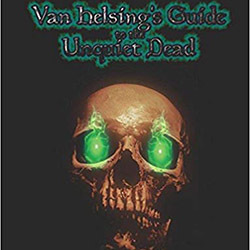 Van Helsing’s Guide to the Unquiet Dead is a supplement for fifth edition that unlocks the mysteries of Necromancy and the Undead. 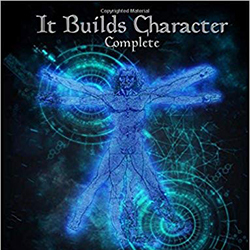 This book was written for players and GMs alike, with new spells, character options, magic items and a beastiary of the undead.